I believe that good communication is the cornerstone of good business. Being a good listener, providing my clients with great service, and building relationships are very important to me. Since each and every home, garden, and person is unique, I feel that my ability to interact successfully in a multitude of situations is a great asset. With these skills, I can help my sellers and buyers achieve their goals of a successful sale of their home or locating their desired home or investment property. Working with me and my team of Real Estate Professionals help make your home ownership or sale into a reality. I'm constantly keeping all of my clients "in the know" of the market and their transaction whether buying or selling. Working with buyers and sellers, I focus on building a trusting, life-long relationship and believe that an informed client makes a better, more beneficial decision. As a trusted Real Estate Professional and adviser, I am eager to help those who are excited about Real Estate. Whether you are ready to sell your current home, make a move into a new home, or if you have a friend or relative who is ready to make a real estate decision, all you need to do is give me a call. Michelle Woo prides herself on being in the know. She keeps her finger firmly on the pulse of the Eastside real estate market and loves to share her wealth of knowledge. Whether you’re buying or selling a home, she is there to help you make the best informed decision. 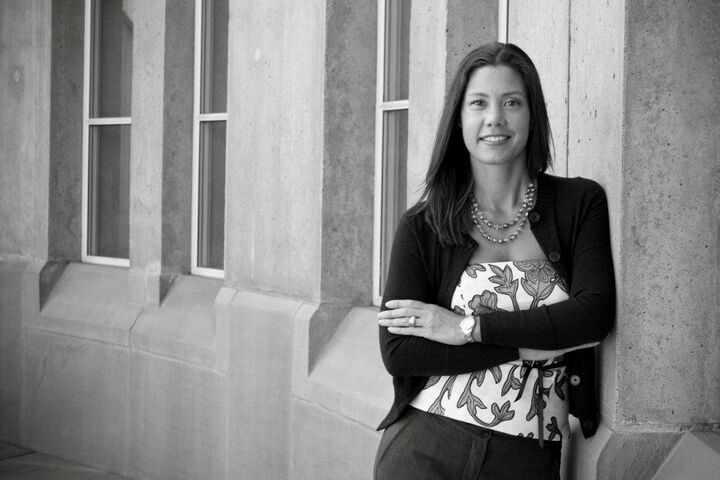 As a former Nordstrom corporate employee, Michelle knows a thing or two about service. Her clients are drawn to her above-and-beyond attention to detail and can-do attitude. Her professionalism and expertise have earned her honors as a Seattle Magazine Five Star Professional and a Zillow All-Star Agent. Warm and easy-going, Michelle can smooth out the stress in any situation. Her calm demeanor is matched by her tenacious and thorough approach. Michelle’s extensive education in all aspects of real estate serves buyers and sellers alike. She is credentialed as a Certified Residential Specialist, a designation held by only 3% of REALTORS. Her Accredited Buyer’s Representative designation is specifically targeted at providing buyers with the highest level of service. A Certified New Home Sales Professional, Michelle can counsel clients on every phase of new construction, from foundation to roofing. She is also a Certified Negotiation Expert, and is highly valued for her ability to creatively negotiate the best possible outcome for her clients. Put it all together, and you can trust Michelle to help you navigate even the stickiest transaction. Born and raised in the Seattle area, Michelle is a graduate of the University of Washington. She lives in Newcastle with her husband and their four daughters. (Bonus: Michelle’s husband is a loan office who is known for getting miraculous things done for her clients.) In her spare time, Michelle loves to cook, entertain, golf and visit her favorite vacation spot, Hawaii.